The new Barbie line includes dolls who use wheelchairs and prosthetic limbs. About 15% of the world’s population lives with some form of disability. People with disabilities are more likely to experience poor health, unemployment, homelessness, and poverty. Representation can help to reduce the stigma surrounding disabilities and empower children living with disabilities. You can help by taking action here. Barbie is getting a more inclusive makeover. The toy company Mattel announced on Monday that it is expanding the Fashionista Barbie line to include more hair textures, body types, and now dolls with disabilities. The new doll line includes Barbies with wheelchairs and removable prosthetic legs, CNN reports. Mattel teamed up with 13-year-old Jordan Reeves, an advocate for people with disabilities who was born without a left forearm, to create a realistic prosthetic limb for the doll. 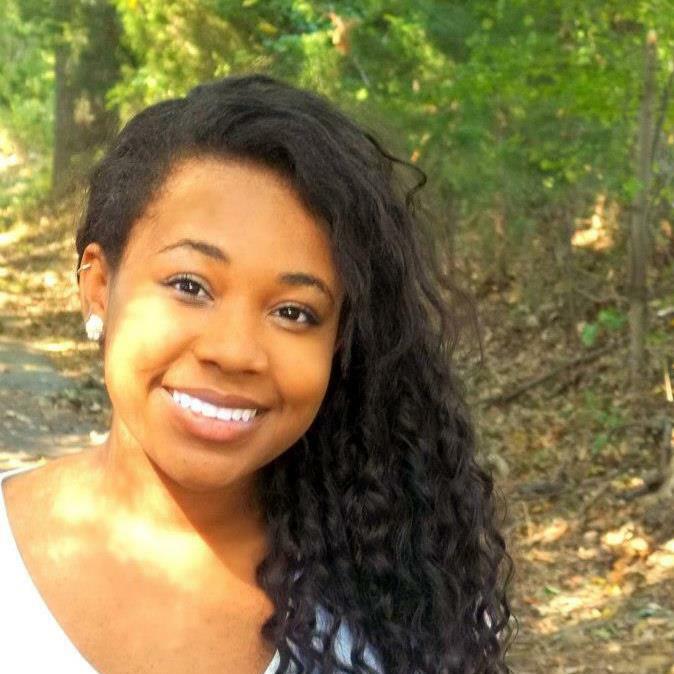 The teen is known for inventing the viral Project Unicorn, a prosthetic arm that shoots glitter. She also uses 3D printing to design other prosthetics and created a Change.org petition for American Girl to create dolls with prosthetics. Reeves gave Mattel the idea to make sure that the doll’s prosthetics were removable to be more authentic. “We want to see ourselves reflected in the culture, toys, products and everything around us," said Jennifer Mizrahi, president of RespectAbility, an advocacy group for people with disabilities. 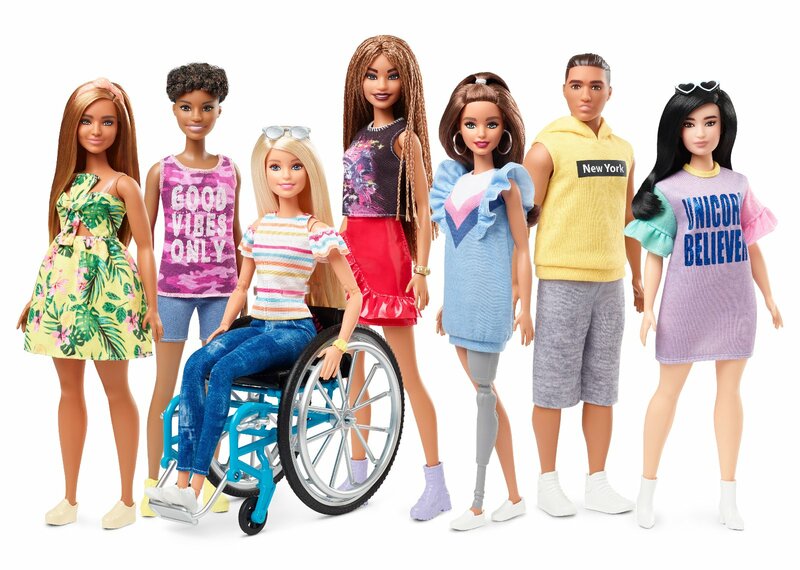 "Barbie joins a number of powerful companies who also understand that marketing, and including, people with disabilities is both the right thing to do and the profitable thing to do." Mattel also worked with UCLA Mattel Children’s Hospital to design a toy wheelchair. The upcoming doll will be created with a body that can more easily sit in a chair. The company also created a new Barbie DreamHouse-compatible ramp that comes with the wheelchair. “A wheelchair or doll in a wheelchair was one of the most requested items through our consumer ... hotline. It's important to us to listen to our consumers," Kim Culmone, Mattel’s vice president of Barbie Design, told Teen Vogue. One billion people in the world live witha disability, according to the World Bank. People with disabilities are more likely to live in poverty than people without disabilities. They also are more likely to face socioeconomic hardships including poor health, unemployment, and homelessness. The new release of dolls will include additional inclusive features, including braided African American hair, smaller busts, a less defined waist, and more muscular arms. Over the past few years, Barbie has become more inclusive in other ways. In 2016, Mattel released its first curvy Barbie, along with other new body types like tall and petite. The following year, Mattel created its first hijab-wearing Barbie. The company also broke traditional gender stereotypes by having a young boy promoting their limited-edition Moschino Barbie. Curt Decker, the executive director of the National Disability Rights Network, says he hopes the new dolls will decrease the stigma surrounding disabilities and show children that there is "nothing wrong" with kids who have them. "A big icon of society like Barbie now demonstrates or shows that there are different types of people who can be attractive and something kids want to play with," said Decker. The new dolls will be available for purchase this upcoming June.